Australia may look small on the map, but it is a very large country. As a matter of fact, the total land mass of Australia is almost the same size as the 48 contiguous states of the US. 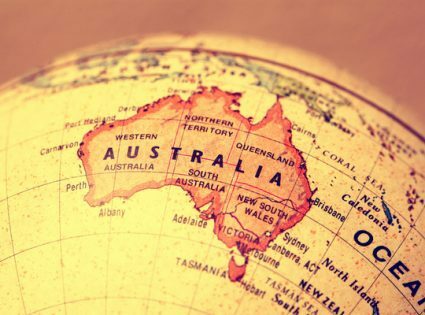 (Excluding Alaska and Hawaii) Australia offers the curious world traveler a great deal to see and experience, however, all of the sights can add up and cost a lot of time, energy, and hard cash. Luckily it is still possible to travel around Australia on a budget. For many adventure travelers it may be tempting to take off overseas on the back of the fairly strong Australian dollar, but fortunately, the Lucky Country can still be affordable for travelers looking for their own outback experience. The trick to traveling around Australia cheaply is to avoid expensive hotel accommodations and unnecessary excess; to know where the deals are and take advantage of free local events. This way you can experience the real Australia at a price that won’t make your eyes water. Australia’s sheer geographical size and lack of a nationwide bus or rail system mean that domestic flights are often the only option to get around. The average round-trip airfare within Australia is approximately $250, depending on your departure city and destination. 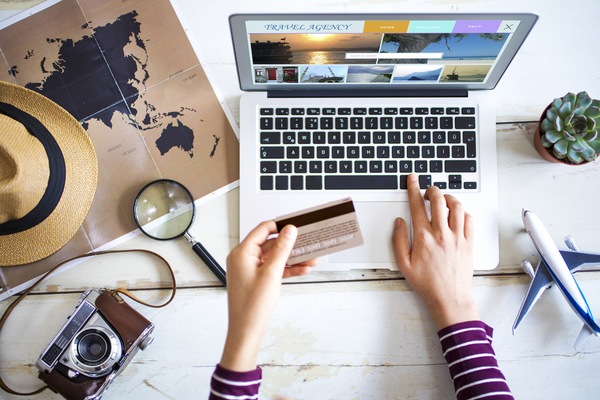 By keeping an eye on flight prices by signing up for sale notifications and weekly notifications from low-cost airlines such as Jetstar and AirAsia, you should be able to find cheaper airfares. As weekend flights come at a premium, flying midweek instead could save you hundreds of dollars. If you have Internet access and a laptop with you on your travels see if you are eligible for discount air fare coupons also. 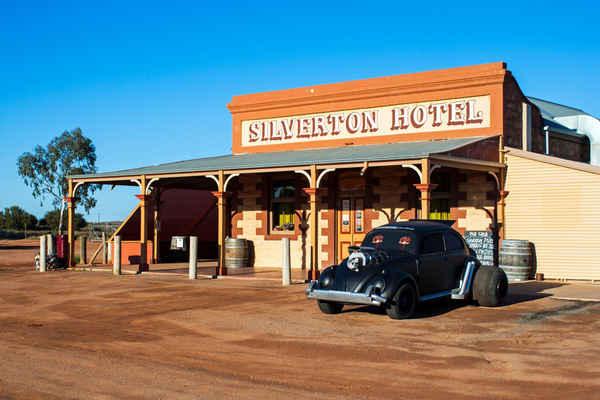 The famous Silverton Hotel in outback New South Wales, Australia, has featured in hundreds of movies, television commercials, and ad campaigns. Low cost does not necessarily low quality. Australia’s mild weather is ideal for camping outdoors. There are numerous campsites all around the country, many located within one or two hours drive to major city centers, such as Sydney’s Lane Cove River Caravan Tourist Park. Campsites usually have camp kitchens or even showers for your convenience and are a low-cost alternative to expensive hotel rooms. Another option is couch surfing, which is technically free of charge. You can sign up for an account with the organization and arrange to crash or sleep on someone’s couch, for a specified amount of time. Couch surfing has the additional benefit of enabling travelers to meet with local Australians and has gained in popularity in recent years. 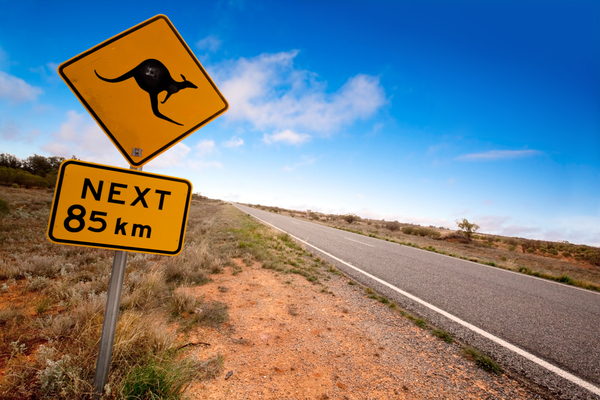 Kangaroo warning sign on a road in the Australian outback. Western New South Wales. Part of the appeal of an Australian holiday is the call of the wide open road. Hiring a camper van for a road trip vacation may be cheaper than staying at traditional hotels, and you’ll be able to see much more of the countryside as you drive along. Many camper vans are equipped with basic kitchenettes, so you get to save money on meals by cooking instead of eating out. A basic Hitop camper van comes with a stove, mini fridge, sink, sleeps two adults and one child, and costs only $700 for a week, plus insurance. This represents a significant saving on hotel costs, which range from between $150 to $250 per room per night. Supermarkets such as Coles and Woolworths often sell off produce from their deli and bakery departments at the closing time. If you go shopping later in the day, you may be able to snag bargains like $5 whole roast chickens or loaves of bread for $1 each. The cheapest days to fill up on petrol are Tuesdays and Wednesdays; Fridays and Saturdays often see a spike in the prices, especially on the cusp of a long weekend, so avoid going to petrol stations on those days. Cheap Tuesdays are an Australian-wide custom when cinemas lower the prices on movie tickets and fast food establishments like Dominos and Pizza Hut offer food discounts. Local pubs often have meal deals during the week, such as $5 steak-and-chips. Long exposure photo of Sydney Harbour and Opera House at night as part of the Vivid Sydney festival. If you search hard enough, you should be able to find a plethora of free events held all around Australia. 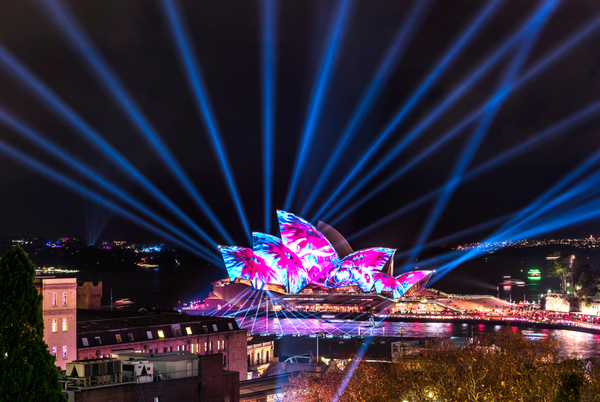 Sydney’s annual Vivid Festival showcases spectacular light sculptures and is free for all. There are art festivals in Fremantle, Perth, as well as street performances during Melbourne’s Fringe Festival. Sign up to Timeout Australia’s newsletters to receive tips on free or cheap events such as Jurassic Lounge, a recent event held in the Museum of Sydney, or exhibitions at the National Gallery of Victoria. We think that Australia is simply a place that you have to see and spend quality time at some stage of your life. Clearly, if you are embarking on the trip from the other side of the world, for example, Europe or the United States then it is certainly a long way. 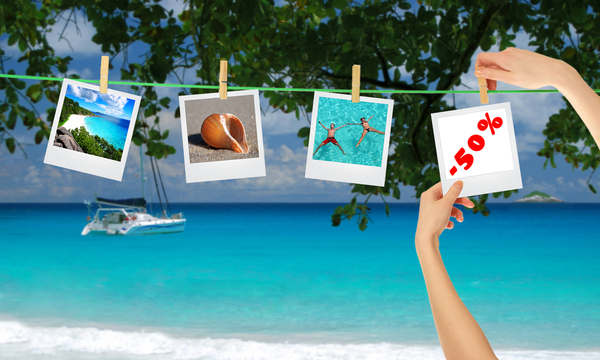 Be prepared to consider staying for at least three weeks to make the trip worthwhile. This isn’t always easy if you have family responsibilities, work commitments and other pressures of modern life, however, if you find the opportunity to visit Australia, take the chance to go!